Betsoft Gaming advances its pawns on the Colombian casinos market! Avis Casinos » News » Providers » Betsoft Gaming » Betsoft Gaming advances its pawns on the Colombian casinos market! 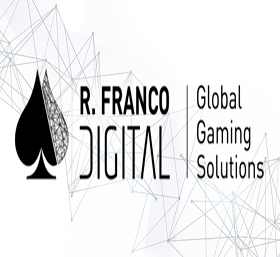 Betsoft Gaming will reach a brand new audience in Colombia through a strategic content partnership with platform provider R. Franco Digital. This is an important pillar of Betsoft’s expansion into Latin American markets through 2019. Under the terms of the agreement, R. Franco Digital will make Betsoft games available to its online casino customers in the rapidly-growing market – including Betplay Colombia, the region’s biggest operator. This will include highlights from the innovative Slots3™ series, as well as established player favourites popular in other global markets. Subject : Betsoft Gaming advances its pawns on the Colombian casinos market! Avril 2109 : Max Quest™ is gaining space in the iGaming industry! March 2109 : Carousel.be powered by Slots3 of Betsoft Gaming! 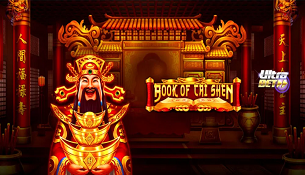 March 2109 : Bethard feeds his casino with the games of Betsoft Gaming! February 2109 : Betsoft Gaming advances its pawns on the Colombian casinos market! November 2018 : Betsoft Gaming associated with the Scandinavian group Powerhouse Equinox Dynamic! November 2018 : Betsoft continues its adventure on the European market by collaborating with Royal Spinz!